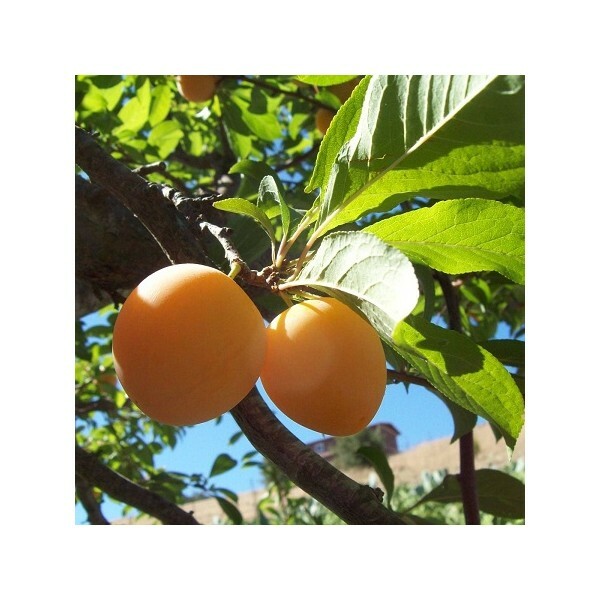 20 seeds from this sweet yellow plum tree. Harvested 7/2016. 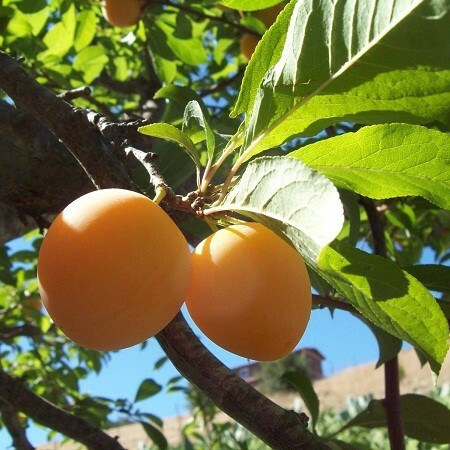 very yummy and sweet, small sized plums. price includes shipping.